Reduce the chances of long-term damage to your musculoskeletal system by trusting the team at Physical Healthcare. With over 20 years of experience, combined with extensive training, we have the know-how and skill to correct physical impairments and issues, helping our customers, ensuring that they enjoy a better quality of life. Limit movement: don’t inflame the injury any further and avoid unnecessary movements if possible. Avoid strain: as with tip 1, this is all about preventing further damage or pain. 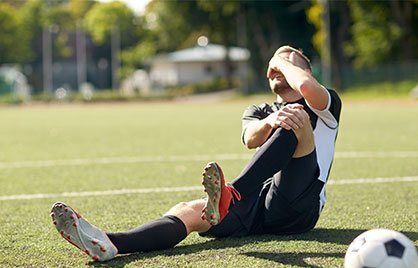 Don’t attempt to fix the issue yourself: leave the treatment of your injury to the professionals to prevent the likelihood of permanent impairment. To discover more about our renowned treatments and services feel free to get in touch with our modern clinic today on 1300 581 625.